mummified body discovered to date even had piercings! Ancient African cultures pierced lips and tongues, while nose and ear piercings were popular in ancient Israel. In ancient times, body piercings signified a number of things, from one’s stature in the community to the wealth of one’s husband… even as a means of warding off evil. While we’ve come a long way (we no longer think a pierced ear will save us from demons), we still pierce a wide variety of body parts. Here’s a look at when those piercings you have today first came into favor. Pierced ears became popular when hairstyles started to show the ears. Of course, we’ve had our ears pierced ever since. Pierced ears did go on hiatus at one point. During the 1920s they feel out of fashion. Instead, women wore clip-ons. The clip on trend extended well into the 1950’s. 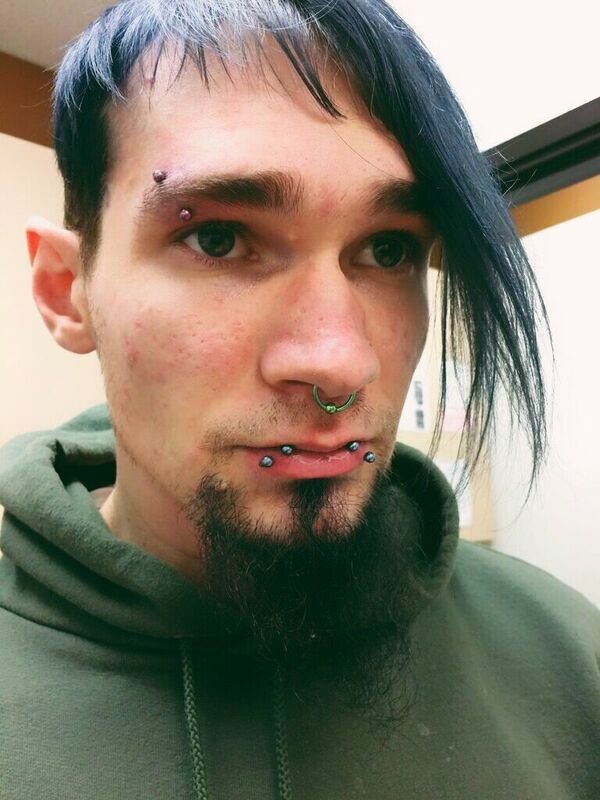 Eyebrow piercings enjoyed a short period of popularity. It was also part of the punk scene, as a sign of rebellion. It stuck around for a few years, brought back in the 1990s as a fashion statement, but today, it is a piercing that isn’t as common as most others. During the mid-1990s and early 2000s college students everywhere started getting their navels pierced. Pop singers like Britney Spears, as well as models on the catwalk, started the craze. People everywhere saw how beautiful those navel piercings were and wanted them as well, with a small percentage of men getting their belly buttons pierced as well! For a while during the 1990s and 2000s tongue piercings were extremely popular. While people are still get their tongues pierced, it’s certainly not as popular as it once was. Tongue piercing actually started as a ritual, practiced by the ancient Aztecs and the Mayans. These tribes pierced their tongues in order to draw blood and create an altered state of consciousness so that they could communicate with their gods. Today, tongue piercing is not meant to help us commune with the gods. Today, tongue piercing is a personal choice that makes quite a statement. Nowadays, we pierce all over our bodies. Of course we still do eyebrows, navels, and nostrils but there are now dermals which can be placed just about anywhere, and so many more body jewelry choices to personalize your look. 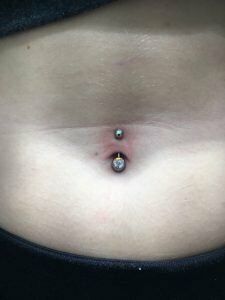 If you are ready to get another (or your first) piercing, contact Almost Famous Body Piercing. 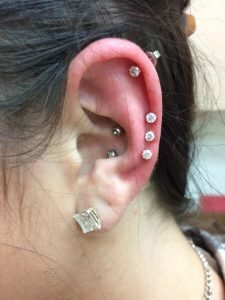 We would be happy to help in your decision with what to get pierced or even just to help you come up with unique jewelry combinations.